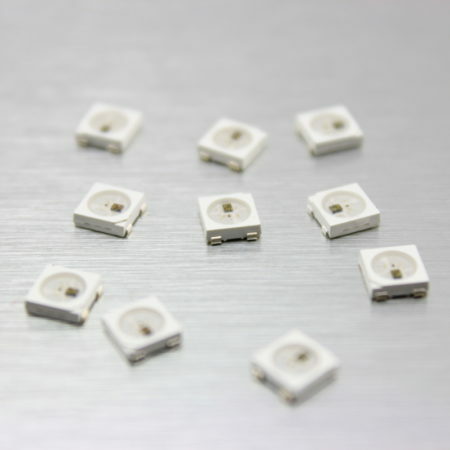 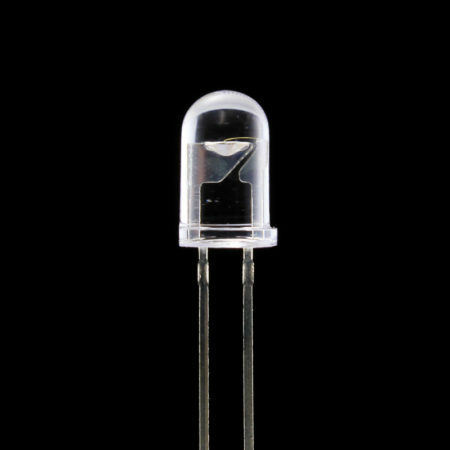 Standard clear infrared 5mm LED (850nm). 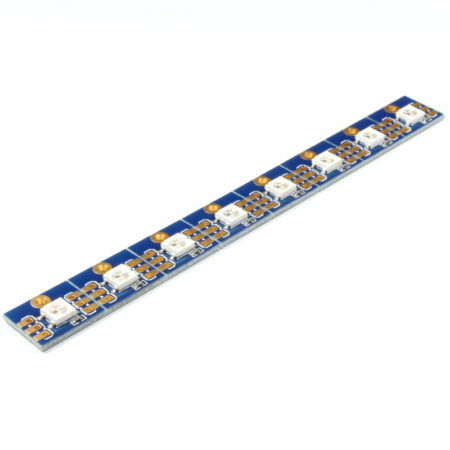 Pack of 2. 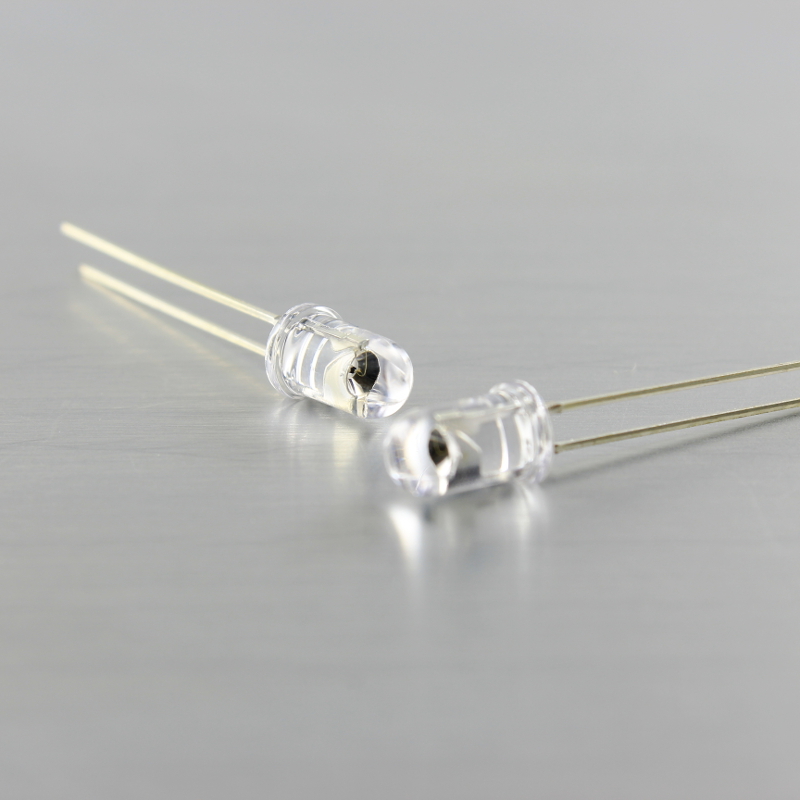 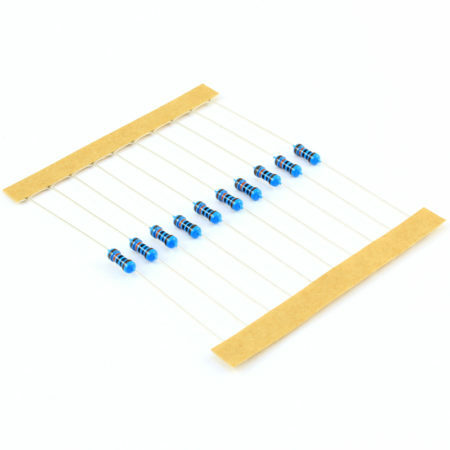 These are standard clear infrared 5mm LEDs. 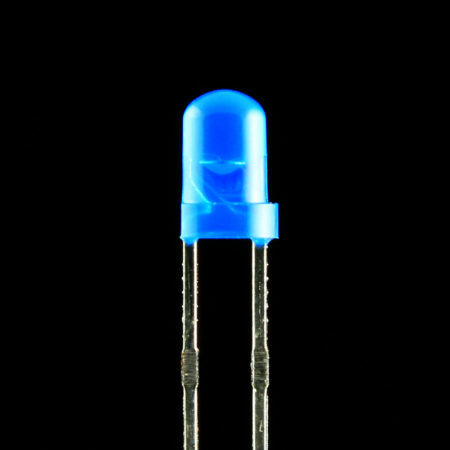 These emit infrared light with a 850nm wavelength and are great for projects like remote controls and general IR-based communications. They come in a pack of 2 850nm infrared LEDs. 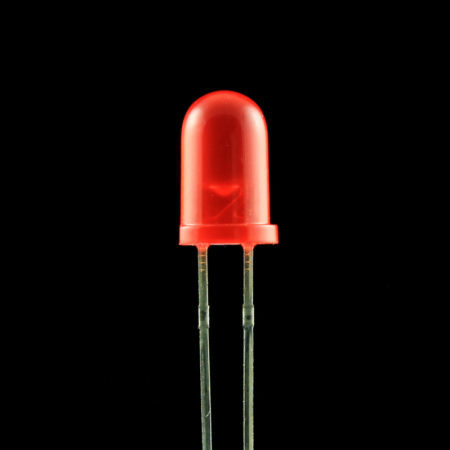 Pack of 2 5mm 850nm infrared LEDs.